Movomech International AB is an independent company with specialist competence in advanced projects within lifting technology and material handling. 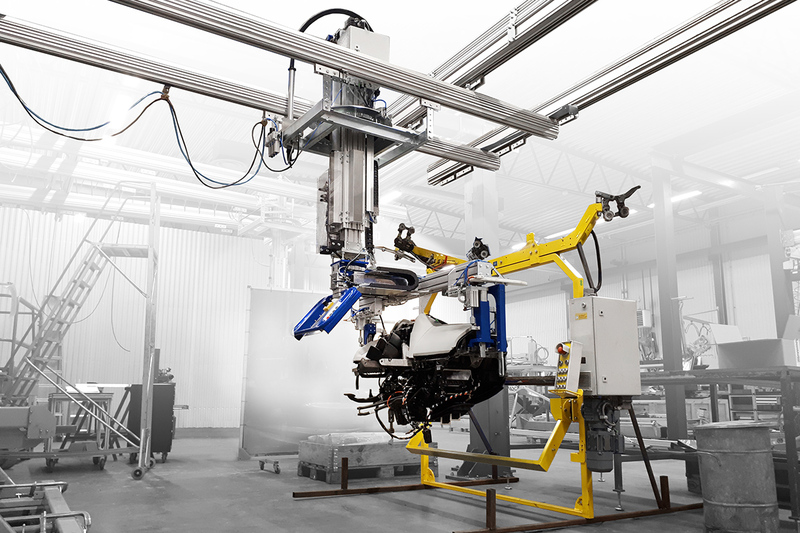 We are a well-established system supplier to several of the world’s largest automotive companies and manufacturing industries. We regularly install handling solutions at customers in the automotive industry such as Ford, Nissan, Volvo Cars, Scania, General Motors, and many others. 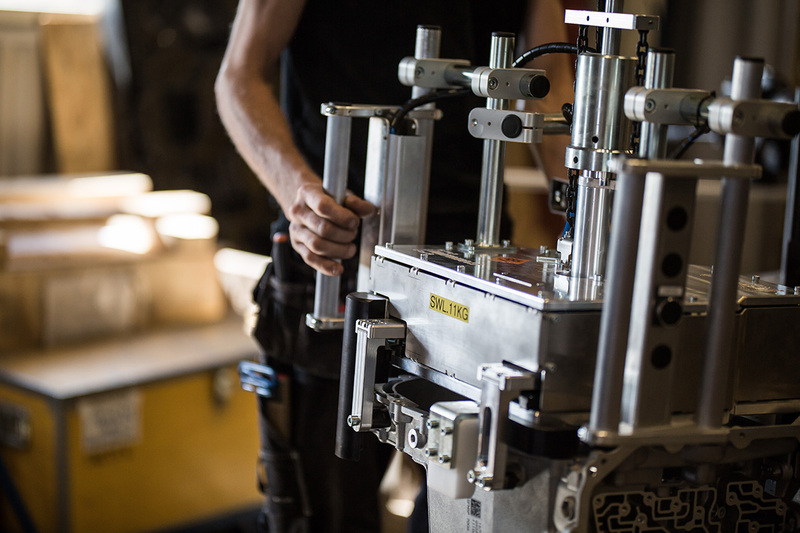 Our expertise covers all relevant engineering areas such as automation, 3D CAD design, electrical engineering, pneumatics, prototyping, ergonomics and technical documentation. 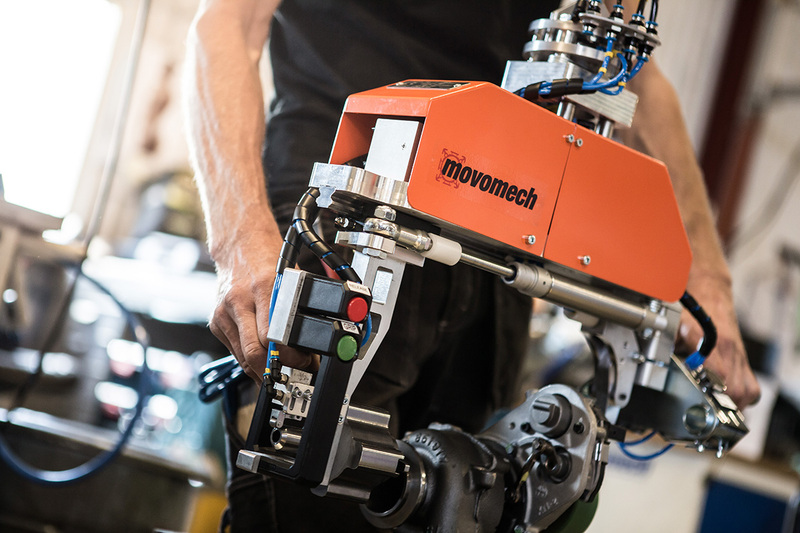 Based on Movomech’s extensive product range, we offer the entire chain from analysis and design to installation – a comprehensive commitment that guarantees an optimal solution for our customers. Movomech International is certified according to ISO 9001 and ISO 14001. Read about our quality and environment policies under Corporate policy. The project organization of Movomech International delivers and installs material handling and lifting solutions both in Sweden and internationally – especially in Europe, but also in countries such as Mexico, USA, Russia, China, India, and more. Our design philosophy is based on extensive experience and interaction between practical testing, theoretical calculations and design in the latest CAD programs. The design covers everything from the overall layout of rail and transportation systems, selecting the most suitable lifting manipulator with balancing and steering, to developing the perfect gripper tool. Behind the optimal tool is often a combination of different techniques. Want to know more about our reference projects or book a meeting with one of our key account sales? 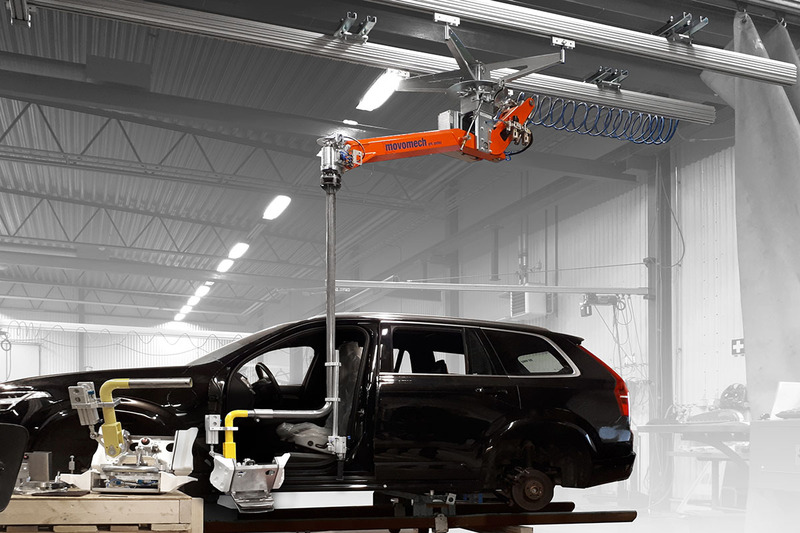 We regularly install handling solutions at customers in the automotive industry such as Ford, Nissan, Volvo Cars, Scania, General Motors, and many others. The design covers everything from the overall layout of rail and transportation systems, selecting the most suitable lifting manipulator with balancing and steering, to developing the perfect gripping tool. We often design tools that can handle different types of objects, for example, when multiple model variants are produced on the same line, which means less conversion time and lower investment cost. We work with advanced control technology, pneumatics, mechanics and electronics. Often there is a combination of different techniques behind the perfect end effector.